SR Windows & Glass of Fountain Hills, AZ is a full-service glass and window repair, replacement and installation contractor. We’ve been serving Fountain Hills for over 10 years providing residential and commercial window and glass services. Have a window in need of repair or broken glass? Call one of our professional glaziers to discuss your window project and provide a free quote. As a window repair contractor, we’ve seen it all and work on residential and commercial projects both big and small. Our glaziers are trained to remove and replace window glass from PVC, Aluminum and wooden window frames and doors. We’ve built a reputation for quality service and best in glass and window products from local suppliers. Call today to learn why so many homeowners and businesses has turned to SR Windows & Glass of Fountains Hills for their glass repair and window replacement needs. Contact SR Windows & Glass of Fountain Hills, AZ for a free quote and to schedule a professional glazier to review your window replacement or window repair needs. Are you looking for a perfect window glass replacement that caters for your needs? Then you can be at ease because this is a problem that can be fixed by most of the glass and windows companies. You do not have to replace the whole window and glass doors when the glass breaks. Look for a professional glazier to replace your glass without tampering with your window frame. Moreover, most companies’ offers services in replacing tempered glass, annealed glass, single pane windows, and the insulated glass units. Nothing destroys your peace of mind like a broken window in your home. That’s why it’s crucial to look for a company that will repair your windows perfectly. If you are struggling to find the perfect contractor to fix the broken windows in your residential home, then this company has your back. Most of the services offered by glass repair companies include window hardware repair, sash lock replacement, window balance replacement for the single hung windows. Additionally, some Glass Companies offers you window roller replacement for the sliding windows. Are you worried that repairing your sliding glass door can end up causing more harm? Then be at ease because there are companies available that can fix your sliding glass door. Most of the glass companies have professionals that make it their priorities to repair your sliding doors. 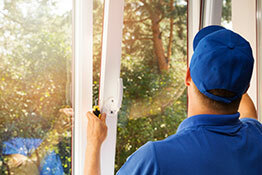 The companies ensure that the repair is done perfectly hence leaving your doors as good as new. You don’t have to be stressed by the tempered glass on your sliding door. Be it single pane or dual pane door glass. 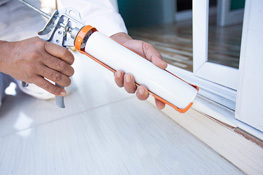 Also, there are sliding door roller replacement services that ensure that your doors are repaired. Replacing the whole window can also be done without destroying your residential home. Glass and windows Companies offers professional services for replacement of the whole window. 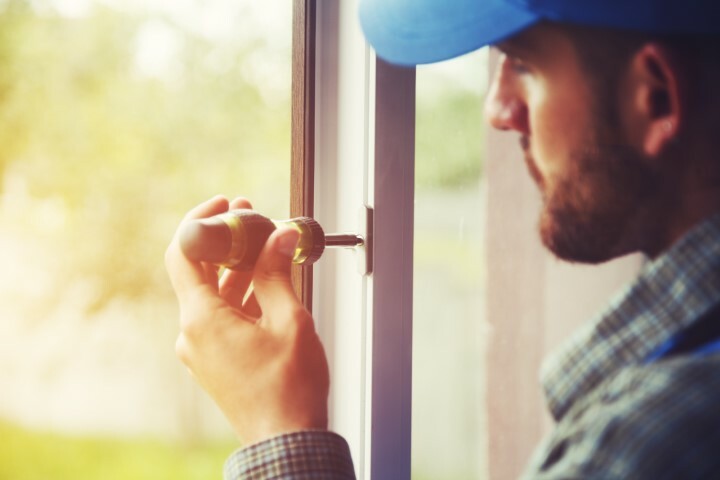 With time your home tends to get worn out, and you may need to replace the whole window. You can get a great offer of installation of new PVC windows that will last you for a long time. Hence, living all the windows installed in your residential or commercial building is new. They include the energy efficient glass with low e-coatings and bug screens. The bug screen windows ensure that your home is free from bugs and it’s safe for you to stay. Also, the SR windows & glass company offers aluminum windows which are durable as compared to other types. This ensures that your windows serve you for a lifetime. You can now have peace of mind whenever you get a glass and window that need to be fixed. SR Windows & Glass of Fountain Hills has got you covered in all window repairs in your commercial building or your residential home. Take action now and get all your windows and glass sliding doors problem fixed by SR windows & Glass Company. Get yourself a free quotation and book whenever you call and book an appointment with SR windows & Glass Company. Fountain Hills is just a small scenic desert community located east of Scottsdale and 45 minutes from the Sky Harbor Airport. This town is surrounded by mountains with fantastic views including four peaks, the McDowell Mountains, the Superstition Mountains and has a natural desert landscape. 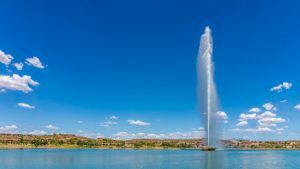 Although Fountain Hills is relatively small, there are lots to see and do here. It was both approximate 30 years ago and is a centerpiece of the town in Fountain Park. In order to get a better understanding of the history of Fountain Hills, you can go to the River of time Museum which is small and sophisticated but has lots to see and learn about. If you’re lucky to visit in February, you can experience the Fountain Hills Great Fair which includes over 500 artists and artisans, lots of natural food and music that all ultimately make this an exciting event for the town. Adjacent to the We-Ko-Pa Resort, you will find the Fort McDowell casino which has one of the largest cardrooms, classes and free entertainment around. If you live or have a business in Fountain Hills, please contact SR Windows & Glass of Fountain Hills for all your window repair and glass replacement needs.